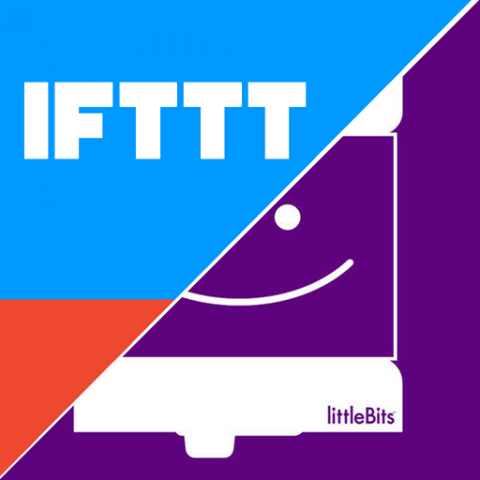 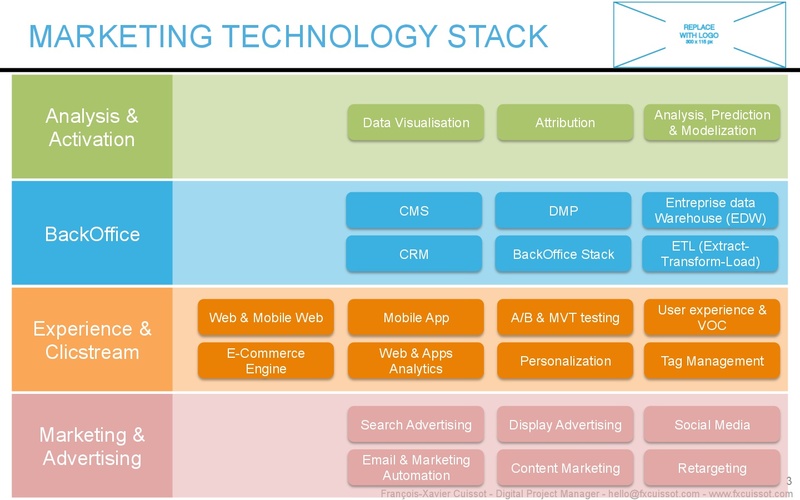 What is a Marketing Technology Stack ? 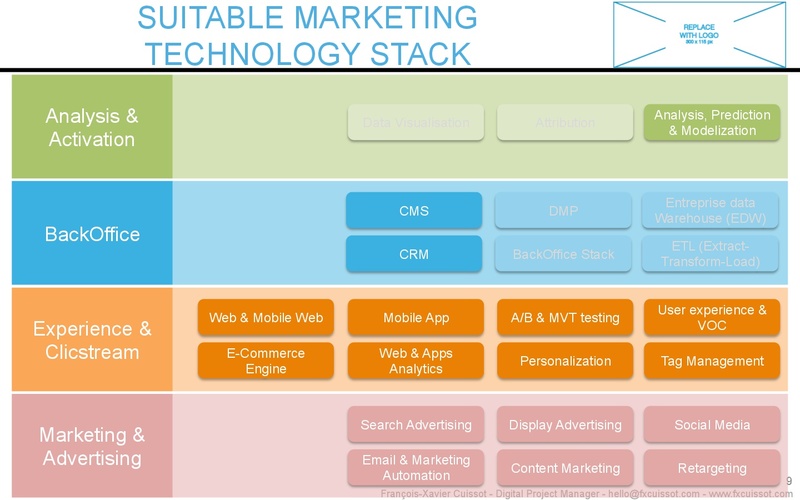 “A marketing technology stack is a grouping of technologies that marketers leverage to conduct and improve their marketing activities. 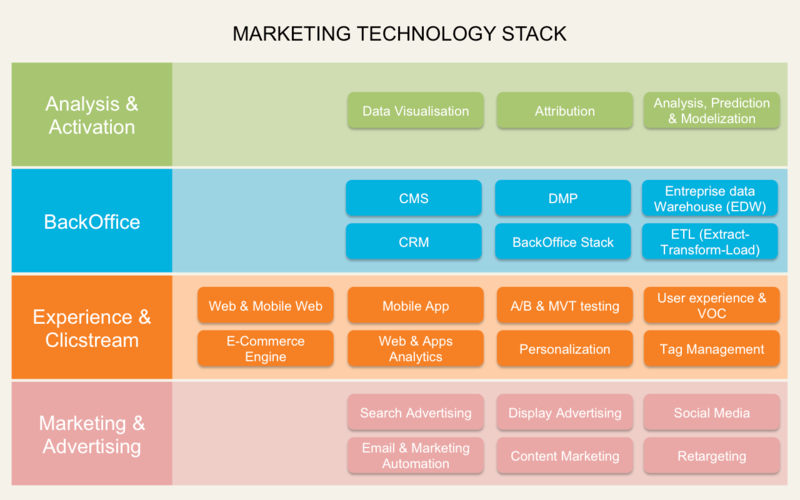 Often, the focus of marketing technologies is to make difficult processes easier, and to measure the impact of marketing activities and drive more efficient spending.” says Optimizely’s glossary. 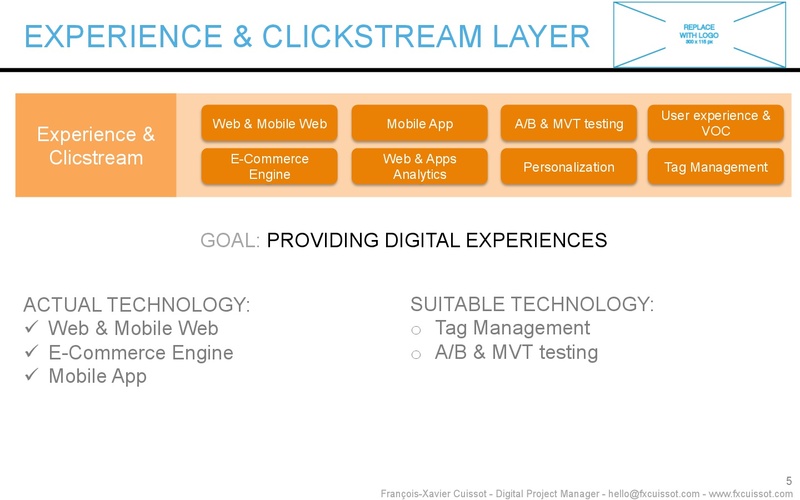 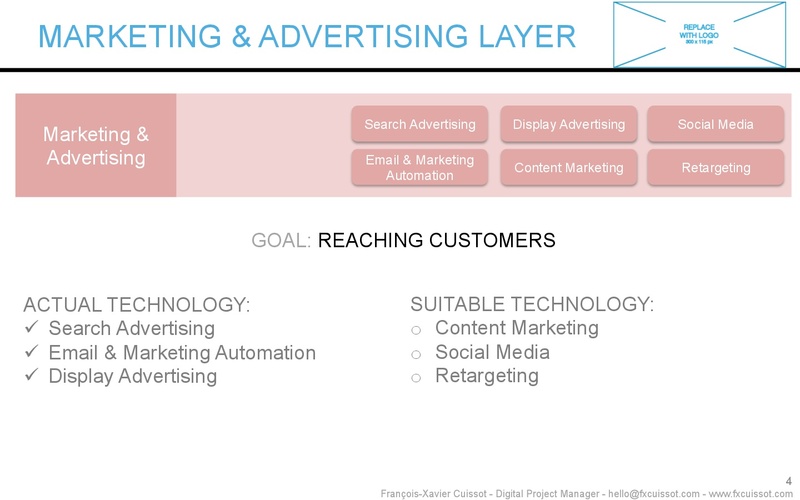 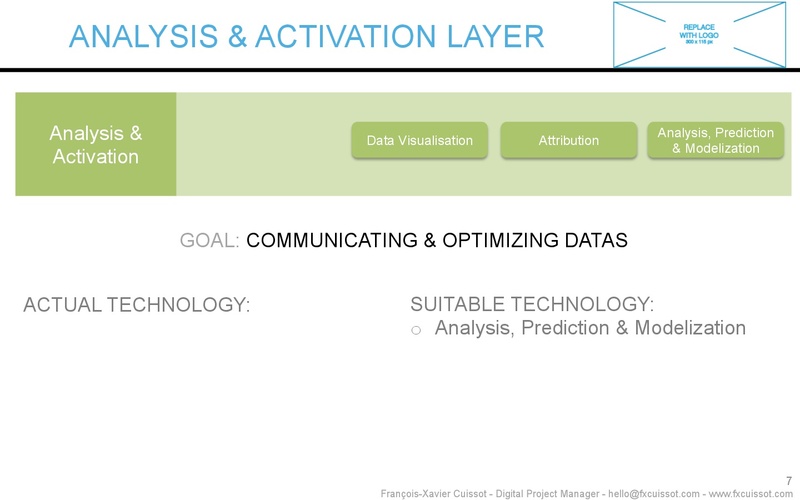 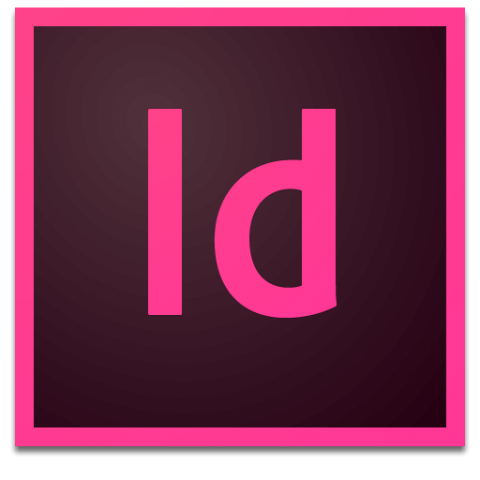 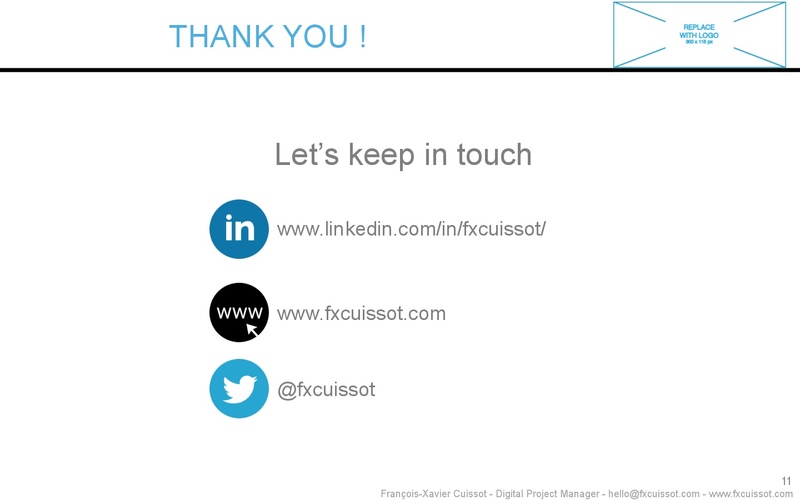 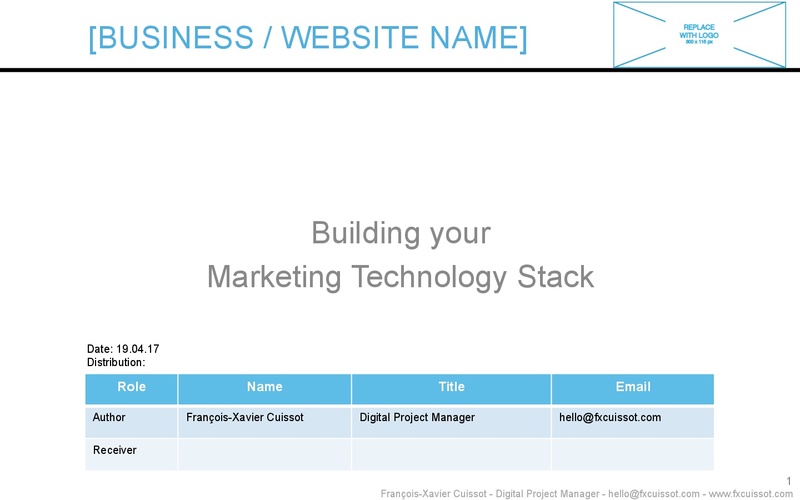 With this powerpoint template you will be able to show off your digital layers in a visual and professional way and you will also be able to bring the path to improve your marketing technology stack strategy. 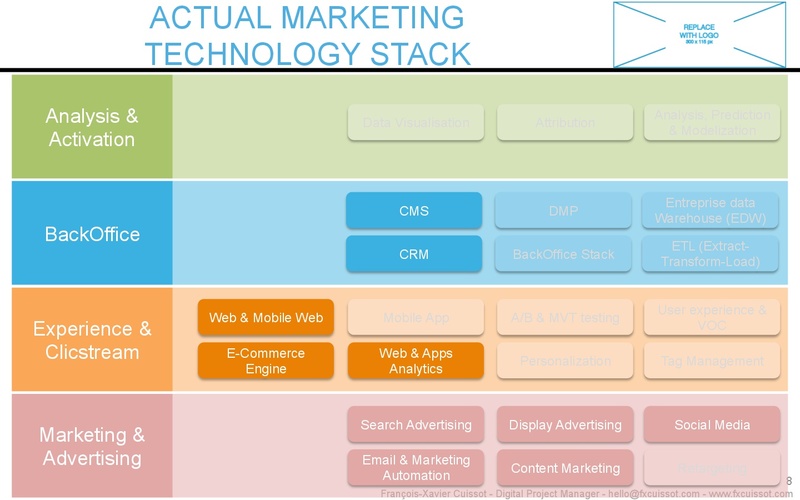 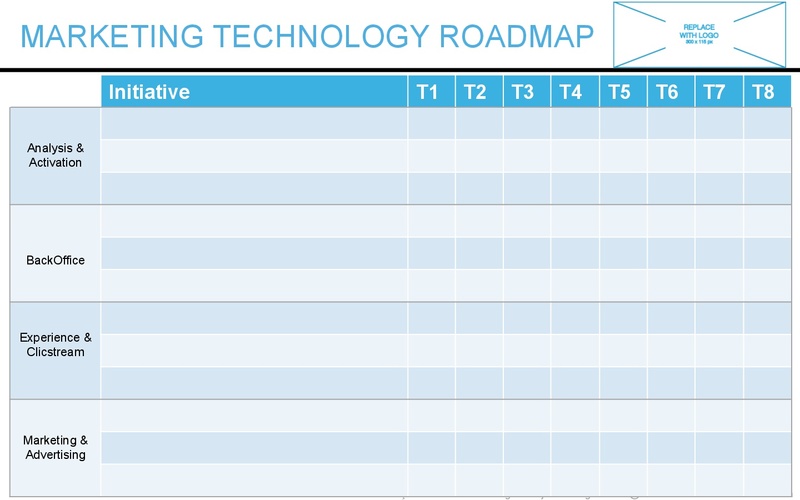 Use this PowerPoint template as you want in order to define and show your Marketing Technology Stack. 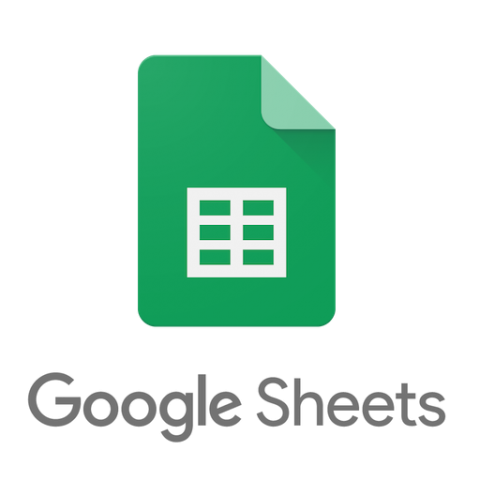 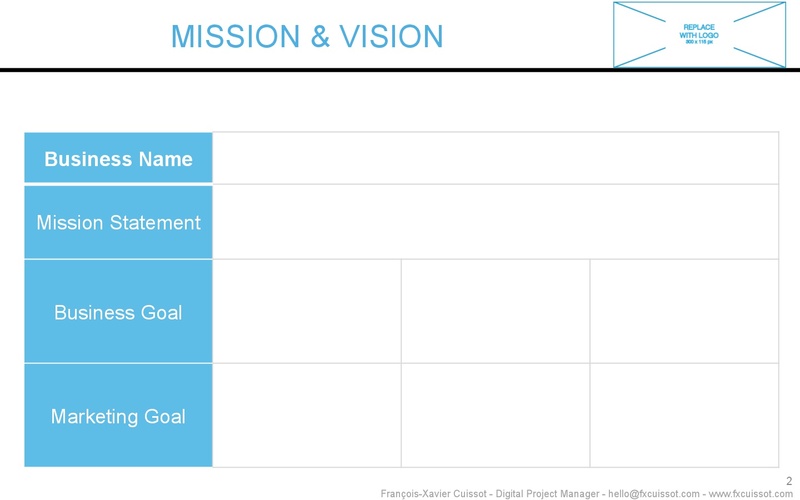 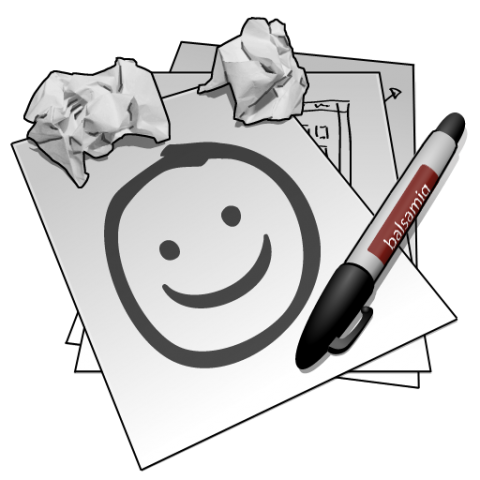 – Mission & Vision: A simple board with Business name, Business mission statement, Business goal and marketing goal.